Aroma: bouquet of red berries and wild strawberries. Hints of sweet spices. Taste: fresh mouthfeel, highly sapid and with mineral notes. Well-sustained, unobtrusive tannins, perfectly balanced with the fruity component. 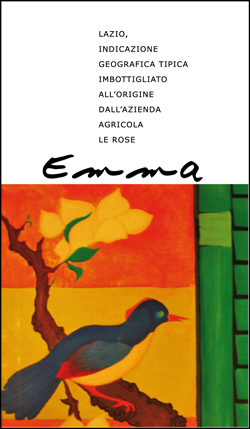 Emma is made from Cesanese grapes, a vine typical of Lazio, harvested by hand. 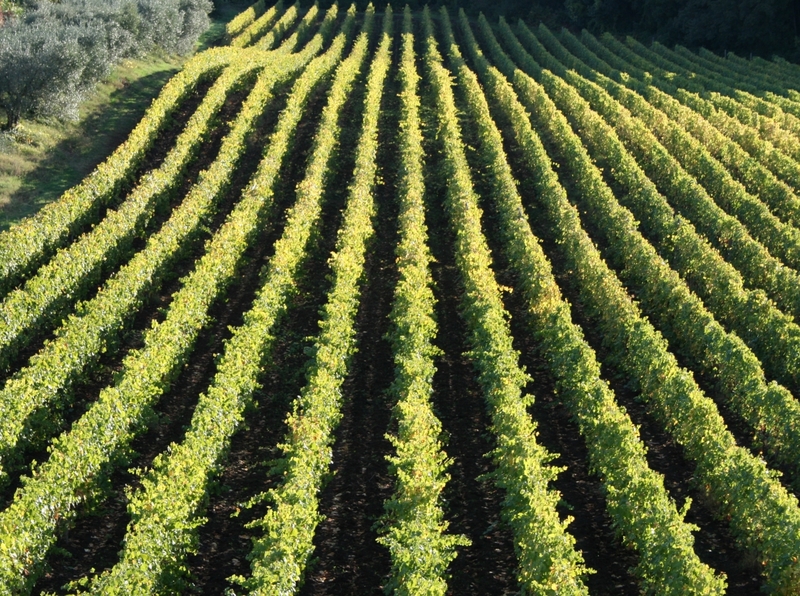 After being softly destemmed, the grapes are processed at controlled temperature and then macerated for about ten days to enhance the extraction of varietal aromas and of the sweet tannins of the grapes. After the racking off, the wine goes through concrete vats and partly through ten hectoliter wooden casks, where it undergoes malolactic fermentation and aging. About one year later, the wine is assembled and bottled. Then, after a further ageing in bottles for about another year, Emma is ready for the market.